Although the CleverTouch technology is new to classrooms around Ireland we have already installed them to a few schools. We now have a case study to show you how you and your school can benefit from an interactive touch screen. As we continue to roll-out more touchscreens we’ll add more case studies to the below and if you’d like to get your school featured in a case study please let us know. 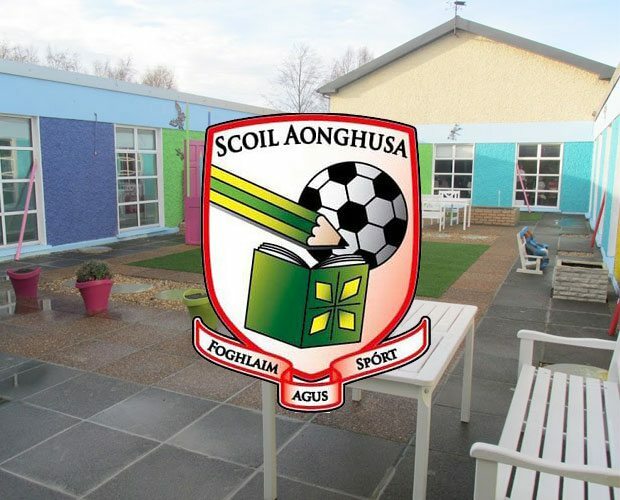 Scoil Aonghusa got their interactive touch screen system installed in January 2016 and we then provided them with training and support. Find out how it all went in the case study below.